For many of us in the Northeast, it’s starting to feel like fall is here. I don’t know about you, but I absolutely love the fall season (even though here in Connecticut it seems to get shorter and shorter each year). 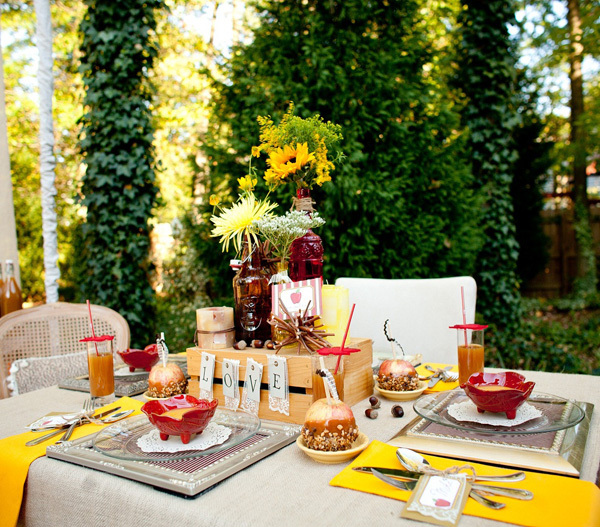 While autumn is here, I think we should celebrate and I’m getting my fall party inspiration from a few fabulous parties this season that I just had to share. 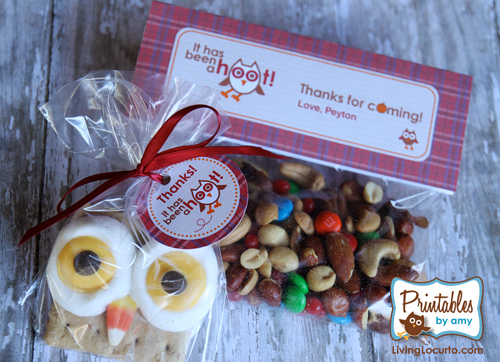 This week’s first featured party is an adorable Owl Camp Out Birthday Party from Living Locurto. This great party was also a featured fall party theme on SheKnows.com. Festive printables with a deep red and blue color palette, complete with adorable owls make planning and decorating for this party fun and easy. The “guess who’s having a birthday?” invitations and “It’s been a hoot!” goodie bags are so creative and amazing. Take a look at the yummy food spread, how delightful are the owl graham cracker treats?! So original - and I bet they are pretty tasty too. When it comes to entertainment for this party, consider hiring a storyteller to share tall-tales around the campfire, the kids will love it! Elegant, yet sparing accents of lace help make this autumn engagement party romantic and sophisticated. Creatively combining all of these design and décor elements make this a truly gorgeous party. Adding some background music would be the final touch to this beautiful event. Hiring a bluegrass trio or country duo could spice up this lovely party with the perfect amount of fun. Rounding out our fall party lineup is this super cute Down on the Farm Party from Sweets Indeed. All I can say is E-I-E-I-Oh what a sweets table! 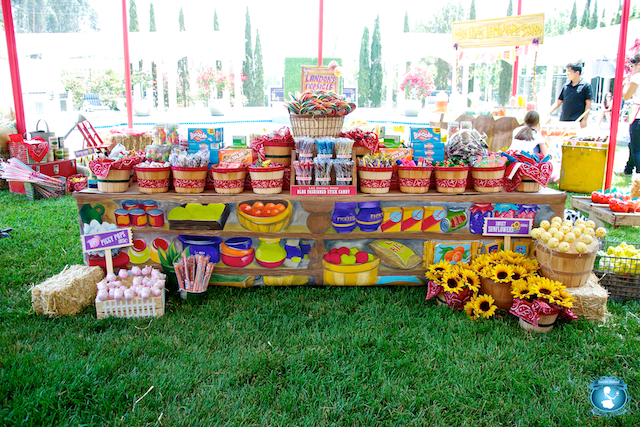 Piggy pops, goodie buckets and moo-moo milk duds are just a few of the incredible items included in this amazing party display. 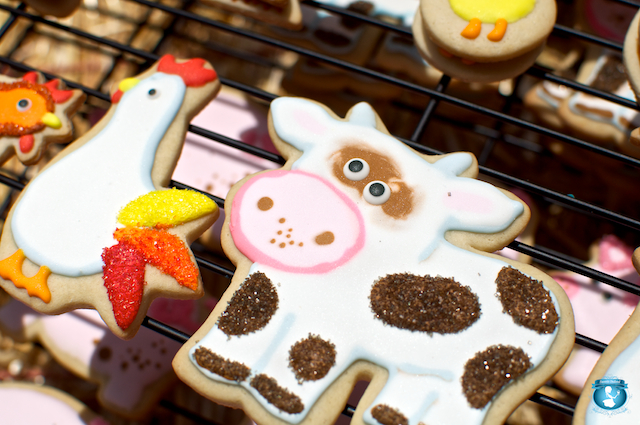 My absolute favorite treats in this over-the-top arrangement are the barnyard animal cookies. They are absolutely adorable! I’d bet any child would be ecstatic to have this down on the farm birthday. But remember, a fun party like this should also include some excellent entertainment. Booking pony rides for guests or hiring some furry petting zoo friends to entertain would be ideal for this fall farm theme. 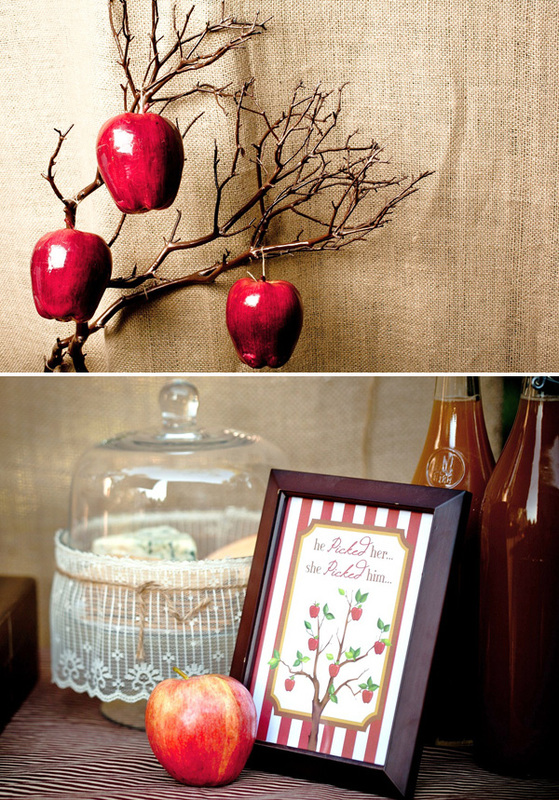 For more autumn event inspiration, take a look at our other fall party posts. As always, you can also find other planning ideas and resources in our Events Section. Let us know what you think of this week’s featured parties in the comments below.